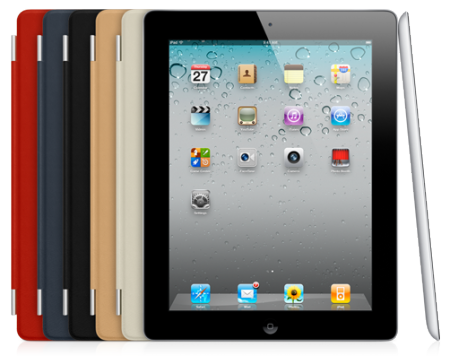 With the announcement of the iPad 2, Apple said the iPad 2 will be available to purchase on March 11 in both black and white but those of us who are eager to secure an iPad 2 as well as one of those sleek and colorful Smart Covers will have to wait until the last second to order. Apple decided against opening up pre-orders for the iPad 2 and its accessories for unknown reasons. It isn't likely the we will see pre-orders opening up so you might as well start camping outside your local Apple store if you want to get your hands on the new and hot iPad 2. Or, you can order yours online on March 11 with free, fast shipping.